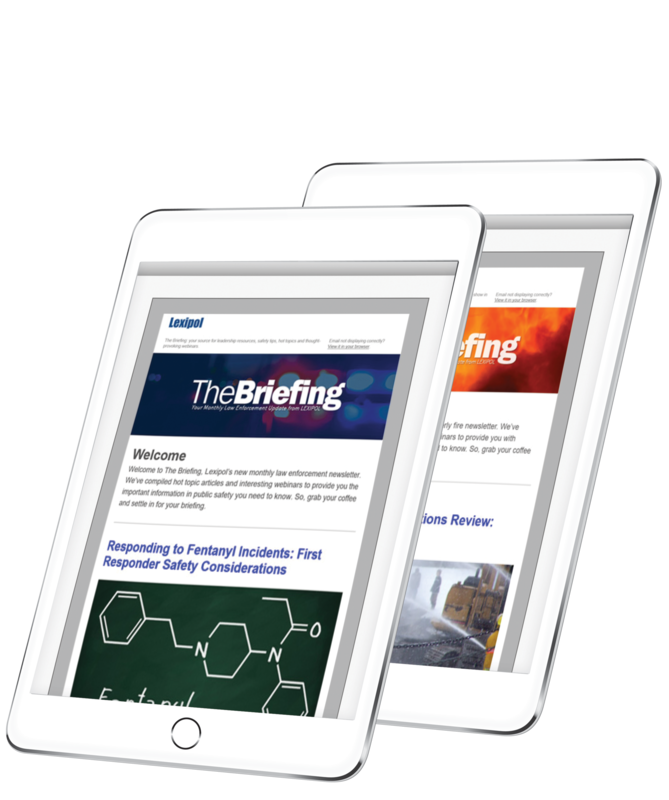 Join public safety personnel nationwide and subscribe to The Briefing to receive the latest industry related news right to your inbox. The Briefing includes the latest news and information from blogs, webinars, videos, articles and more. It’s a quick and easy way to stay informed and elevate your leadership skills.